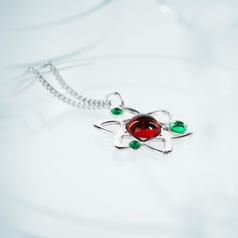 This marvellous silver jewellery will truly charm everybody! When it comes to charms, we nerds usually think of powerful spells in pen-and-paper games, the counterpart to the Strange Quark or simply a certain aura some people possess. But apart from that, a charm can also be a small trinket you wear on a necklace or a charm bracelet. 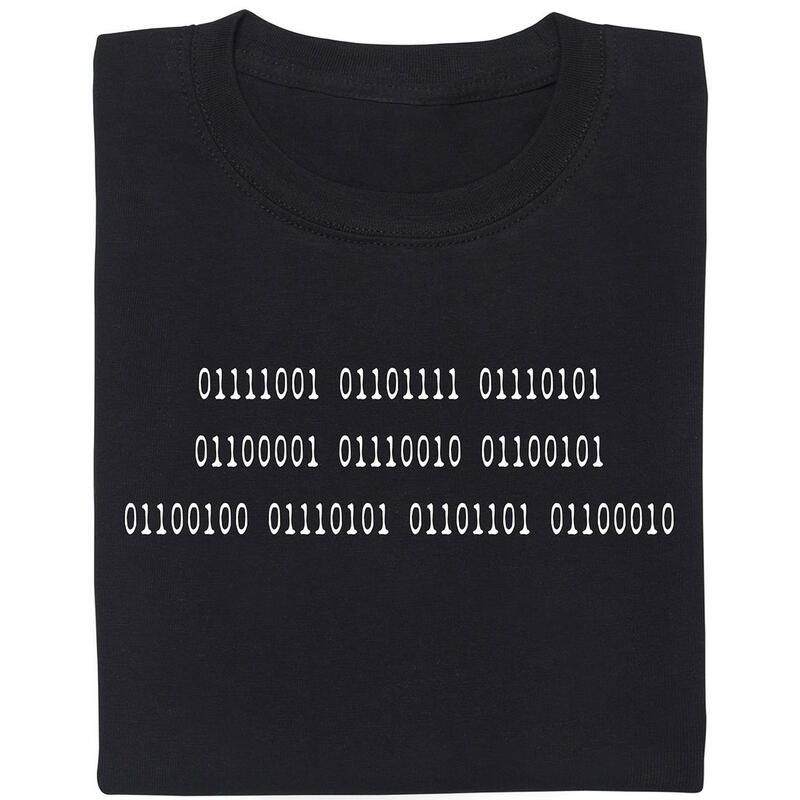 Our Nerd Charms belong to the latter category :). 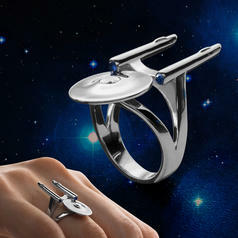 Each and every Nerd Charm is a piece of high-quality jewellery made from sterling silver. The rhodium plating, and in the case of coloured charms an additional enamel coating, will protect the charm from tarnishing and will keep it sparkling to match your personality. 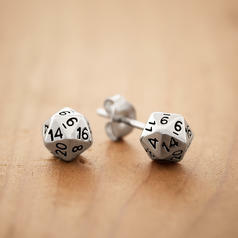 The individual charms are inspired by items from natural sciences, movies, TV shows, video games and other nerdy topics. The x86 Processor Charm is modelled after the x86 CPU, a milestone in computer technology. The Phi Charm is a must-have for mathematicians who love Euler's formula. The 42 Charm will always provide you with the right answer. To ALL questions! The Friend Cube Charm is a trusty companion in all situations. Sadly, it cannot bake a cake. The Cassette Charm brings back your childhood and allows you to always have the right mixtape on hand! 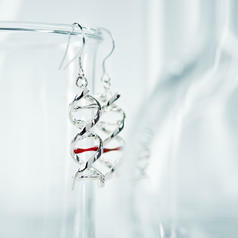 The Microscope Charm will force everyone to take a closer look, not just chemists and biologists. The Monster Egg Charm will instantly transform you into the very best, like no one ever was! The Pixel Alien Charm is here to invade our world from space. Run for your lives! The Question Mark Block Charm contains lots of useful items  or a tortoise shell that will kick you off screen! The Retro Arcade Yellow Charm is here to eat pills, ghosts and absurd amounts of fresh fruits. P.S. : Nerd Charms are also a perfect gift year-round if you want to surprise your partner but don't want to spend too much time being creative ;). 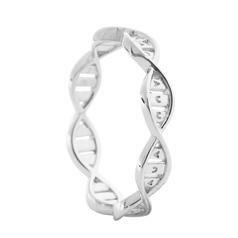 373 DKK lade... DNA Helix Ring A piece of the human genome as a perfect piece of jewellery! 261 DKK lade... Geek Gem Atom Model Necklace Silver necklace with geeky atom model pendant.